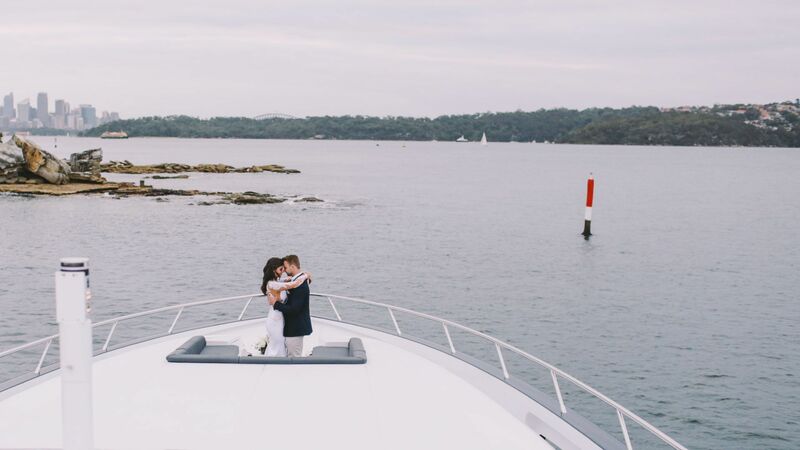 Sydney Harbour Luxe Charters is Sydney’s leading luxury boat hire agency, specializing in world-class vessels and unparalleled personal service. 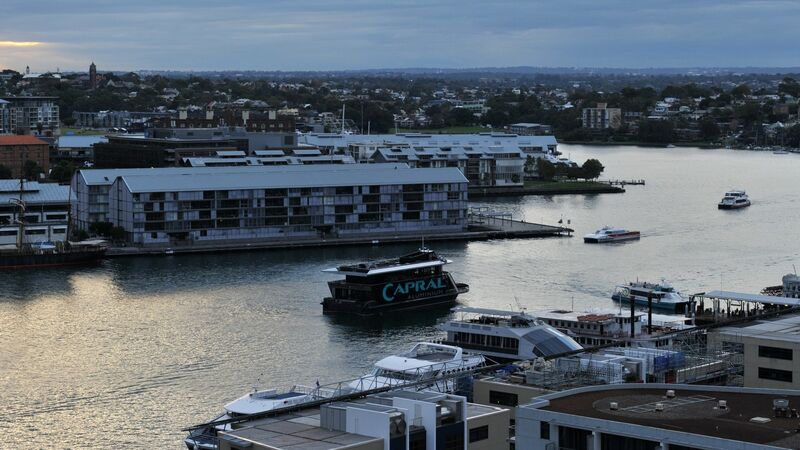 Luxe welcomes you aboard to experience absolute luxury on spectacular Sydney Harbour. Delivering private functions, weddings ,corporate events and New Year’s Eve Charters, brought to life by a team of passionate and skilled professionals who are dedicated to our clients and our ideals. We pride ourselves on sourcing world-class vessels, offering personal service, innovative and creative ideas and attention to detail. 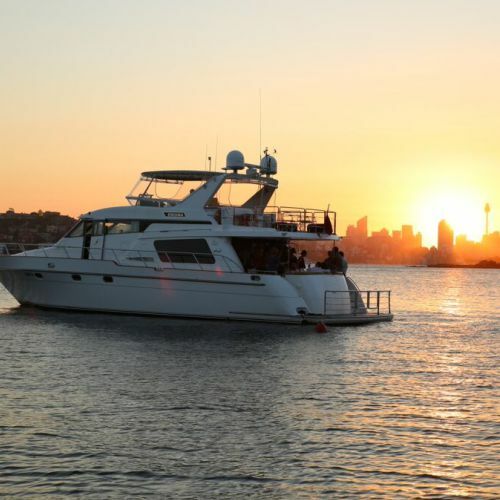 Whether you are planning a relaxing day on the harbour with your family or a corporate event for 400+ Sydney Harbour Luxe Charters will create an unforgettable experience.Sydney Harbour Luxe Charters specialise in Sydney Harbour Charters. 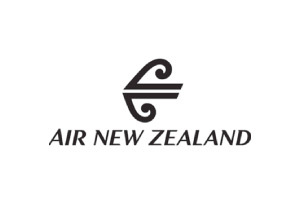 An experience second to none! 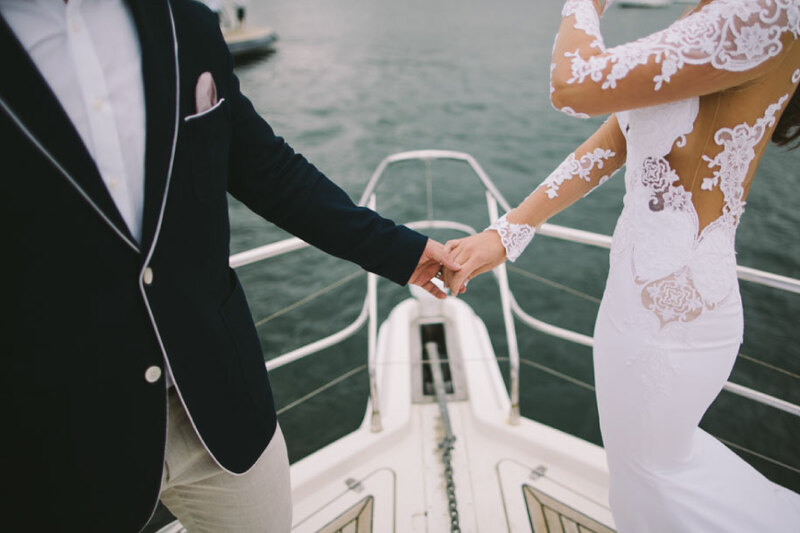 Our Sydney Harbour Charters are tailored to each client’s specific brief, from the size of the vessel to the menu provided. 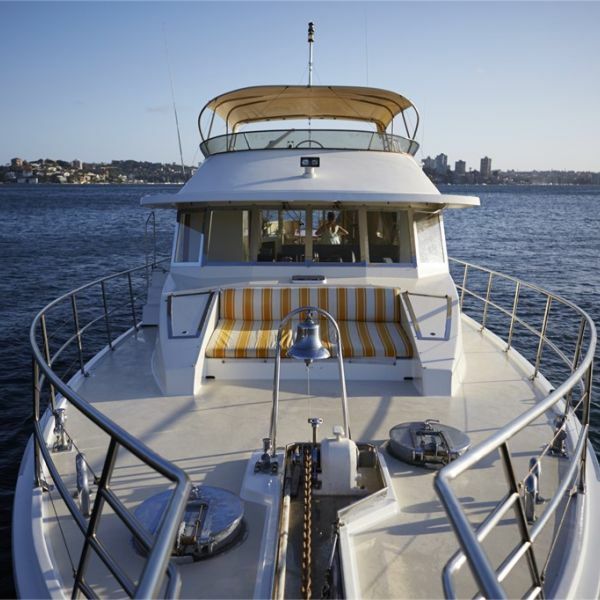 Sydney Harbour Luxe Charters provides Sydney Harbour Charers that are most suitable for you or your special guests. Our aim at SHLC is to provide unparalleled vessels and service leaving you stress free. Sit back and relax whilst you take in the sights of Sydney Harbour on board our stunning vessels and simply leave the rest up to us! Call us today to discuss your next Luxury Harbour Charter. Receive expert advice and free quotations. We offer a selection of hand picked luxury vessels, catering to all budgets. 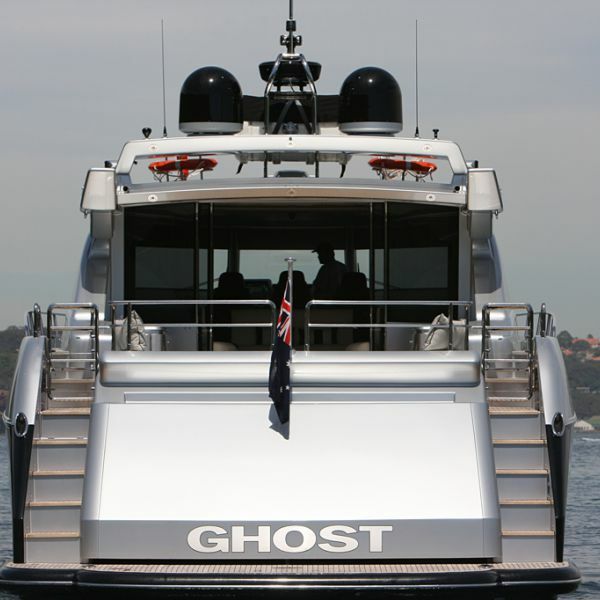 Our Sydney Harbour Charters cater for all. 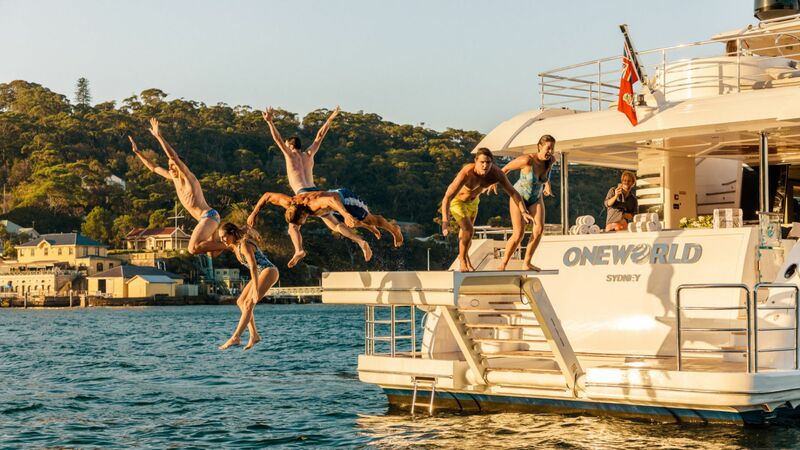 Our Sydney Harbour Charters services include but are not limited to; Corporate events, Conferences, Launches, Weddings & Special events such as NYE, New Years day, Boxing day and Australia day parties. Our philosophy is simple; the key to any successful event is appreciating your guests and catering to their expectations and then exceeding them. We understand that the key to a memorable event is tailoring everything to meet the specific brief, understanding the objectives both aesthetic and financial. Overall, what our clients want to achieve. 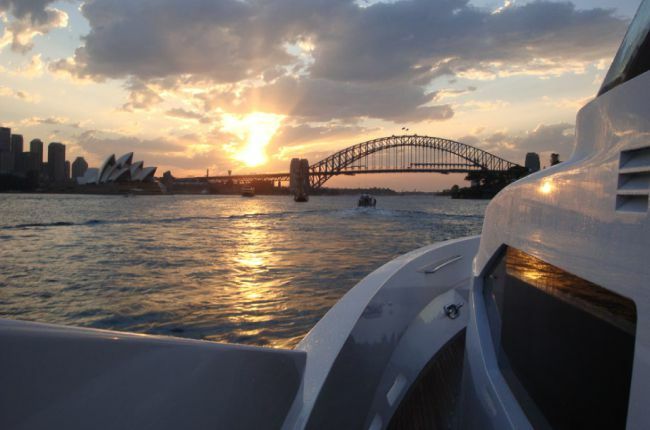 We design Sydney Harbour Charters to meet each individual requirement. From the vessel type, vessel size, food & beverage requirements, to the styling, entertainment and service on board! Brittany went above and beyond for my event, everything was perfect! The day was executed seamlessly and I couldn't have asked for a better experience. The food and service on MV Karisma was 5 Star and we will definitely be back! Thanks again. Hi Brittany, Thank you so much for taking care of our VIP clients on the 23rd December, they did give us great feedback regarding the boat and the food, so much so they cancelled dinner that night....so thank you again for making this happen. Hey Brittany, Apologies I haven't dropped you a note either - Friday was pretty crazy in the office! Thank you so much for everything - the event was fantastic and our client was thrilled with the result. 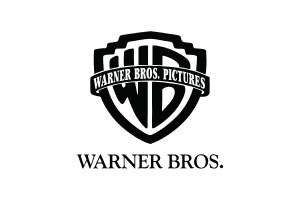 Everyone had a great time - an awesome way to kick off our working relationship with Sony to say the least. Also, the way you run your team is absolutely seamless - you've been so easy to work with and your staff were great....it really makes such a difference, so thank you for all of your help. Please do keep in touch if you need anything in 2017 - I'll be sure to recommend your far and wide! I was looking for a harbour cruise for a corporate function and was recommended to contact Brittany for a corporate function we held this week and I cant say enough about the quality of service and support we received. 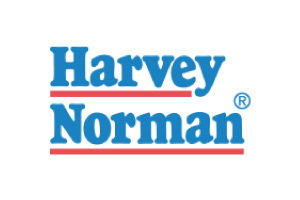 Our customer base for our function were from all over Australia and overseas and everyone commented on how pleasant the staff were to deal with as nothing was too much trouble. All communications I had with Brittany were professional yet friendly and again the quality of service was unquestionable. 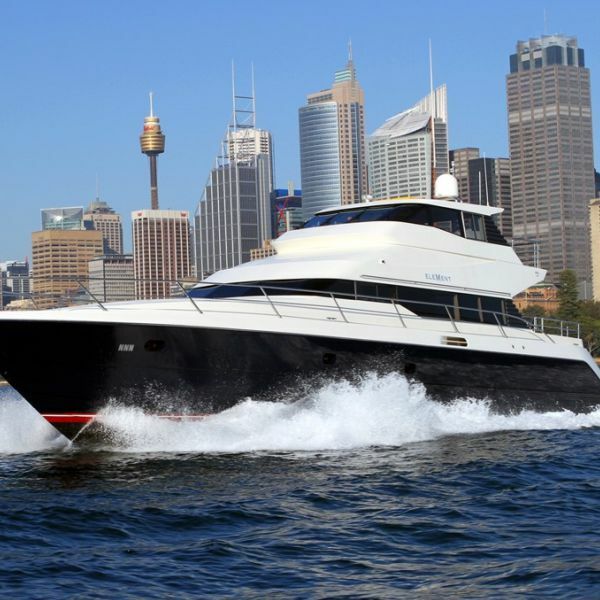 I would highly recommend Sydney Harbour Luxe Charters if you are looking for quality and professionalism and a lovely cruise. 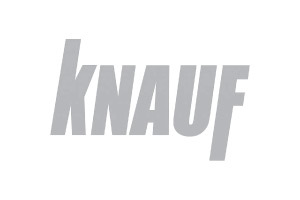 Absolutely immaculate service from start to finish. Our event was completely hassle free. Definitely a day to remember. Big shout-out to Brittany at Sydney Harbour Luxe Charters and all the staff on board MY Corroboree. A brilliant team and one to consider for any upcoming events. 5+ stars.